A documentary film on Prime Minister Narendra Modi’s native place Vadnagar or television advertisements about the Statue of Unity can probably bring much relief to the plight of Dalits and tribals in Gujarat. It would seem so if the Gujarat government’s answers to RTI queries are to be believed. An amount of ` 4 lakh was paid from the SC, ST Sub Plan funds for a film on Vadnagar while another Rs 1.86 crore was spent on television advertisements about the Statue of Unity being built on an island inside the Narmada river downstream of the dam of same name. These pieces of information have come out in reply to Right to Information (RTI) queries filed by the Council for Social Justice (CSJ) which sought to know how the funds allocated for SC, ST Sub Plan have been spent on the welfare of these deprived classes. In its bid to project a pro-Dalit image, the ruling BJP often reels out the figures of Budgetary allocations for the deprived classes like Scheduled Caste (SC) and Scheduled Tribes (ST). But, the replies received by the CSJ in response to its RTI application reveal that much of the funds allocated for welfare of SCs and STs are being spent on projects which have nothing to do with them. Film on Vadnagar and television advertisements for the Statue of Unity are not the only non-SC, non-tribal schemes on which funds from SC-ST Sub Plan allocation have been spent. 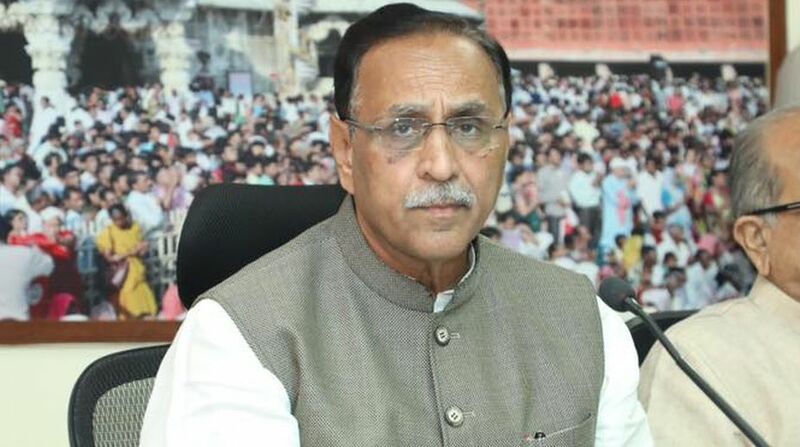 Gujarat Government’s fortnightly ‘Gujarat’, carrying an annual cover price but distributed free to many, is printed with a fund of Rs 1.30 crore from the allocation for SCs and STs while Rs 5 crore from the same fund have gone for television coverage of programmes like “Vikas Yatra”, “Sauni saath, sauni vikas”, “government’s achievements” and the like. As the SCs constitute seven per cent of population and tribals another 14 per cent in Gujarat, the Government is obliged to allocate total 21 per cent of its Budget for welfare of these communities, points out Valjibhai Patel, secretary of CSJ. “But the funds are spent on schemes which have nothing to do with welfare of these SCs and STs”, adds Valjibhai. Listing out more instances of SC-ST Sub Plan funds being diverted to other schemes, Valjibhai points out that another Rs 1.20 crore has been spent on advertisements welcoming Prime Minister Narendra Modi to Gujarat in April last year. Other expenses for which funds from the SC-ST Sub Plan have been diverted include Rs 1.56 crore for advertisements regarding Independence Day in 2017, Rs 1.46 crore for television advertisements of scrap iron pieces collection campaign for the Statue of Unity and many other projects which bring no welfare to the Dalits and tribals. Most startling revelation is spending of Rs 22.48 lakhs from this fund on printing of three lakh pamphlets containing message from the Chief Minister regarding Garib Kalyan Mela in November last year, during the time the Model Code of Conduct (MCC) was in force in view of the assembly elections in December. Valjibhai Patel has dashed off a letter to the State Vigilance Commission demanding proper investigation into the scam of diverting SC-ST welfare funds for other purposes that do not benefit the Dalits or tribals.